Boldly take your website where it’s never gone before: offline. Jeremy Keith introduces you to service workers (and the code behind them) to show you the latest strategies in offline pages. 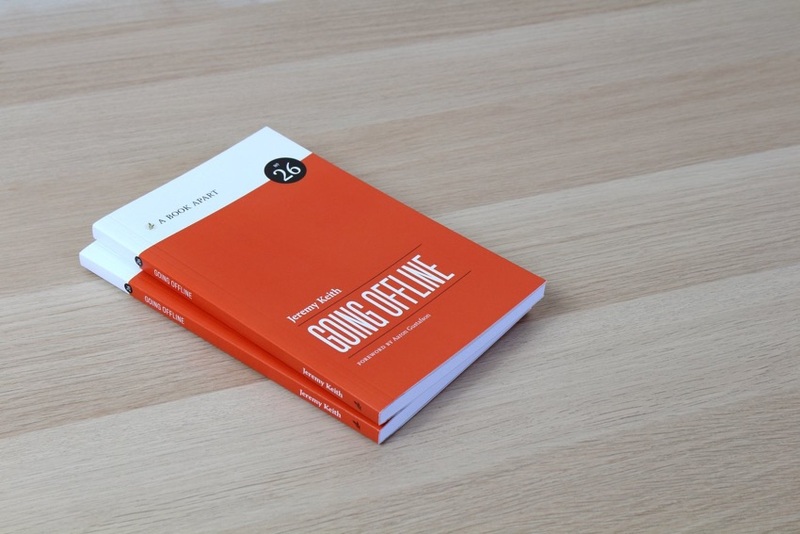 Learn the ins and outs of fetching and caching, enhance your website’s performance, and create an ideal offline experience for every user, no matter their connection. Build on your understanding of service workers and learn three different ways to create offline websites in our course Simple Service Workers for Offline Web Pages. Jeremy Keith explains service workers with kindness, clarity, and humor in his new book, a must-read for any web developer who wants to learn this exciting new API and enable offline experiences for their applications. We have reached a new era in which the web’s powers are close to matching that of native applications. Being offline is no longer an obstacle. Jeremy’s enlightening book explores this new era with tips, explanations, and wonderful insights into the world of Progressive Web Apps. 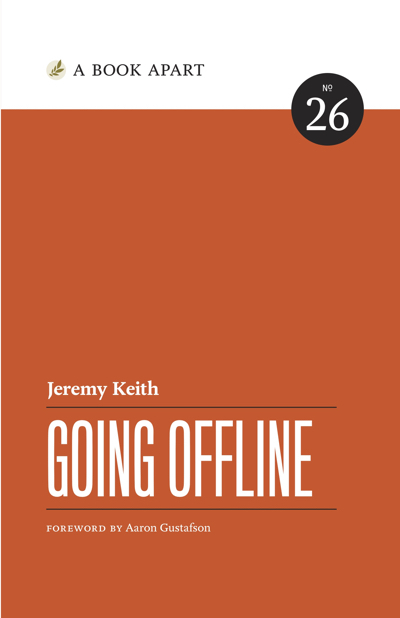 With Jeremy Keith’s characteristic wit and charm, Going Offline shows designers how to create truly resilient websites. At long last, we can make our work accessible on even the spottiest, most unreliable networks—which means, in turn, our sites can be visited by as many people as possible. Jeremy Keith is an Irish web developer living in Brighton, England, where he works with the web consultancy firm Clearleft. He has written two previous books, DOM Scripting and Bulletproof Ajax, but what he really wants to do is direct. His online home is adactio.com and his latest project is Huffduffer, a service for creating podcasts of found sounds.